Sam is Managing Partner North America for 11:FS. Sam previously led the Digital and FinTech Practice at NTT Data Consulting focusing on both the Financial Service and Insurance market. 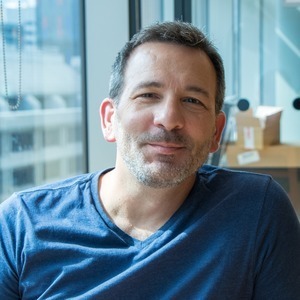 He has over twenty years of experience working in the payments, mobile, and banking space across North America and Europe. Sam’s an active mentor, thought leader, and sought after speaker focusing on the human element of digital and banking innovation. Sam Maule has been a guest on 2 episodes.